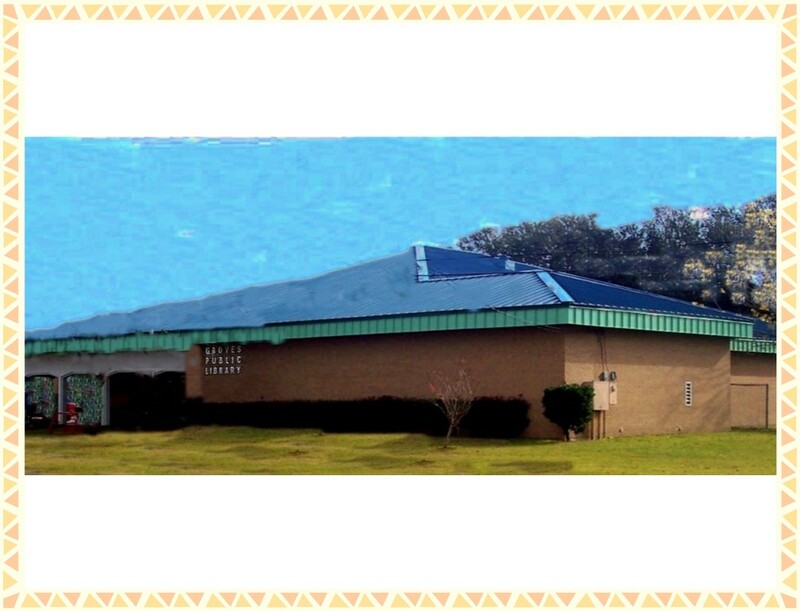 History of Groves Public Library and History of Groves according to the Texas Handbook and local history sources. June, 1930, the citizens of Jefferson County were serviced by a county bookmobile whcih has a collection of only 69 books. 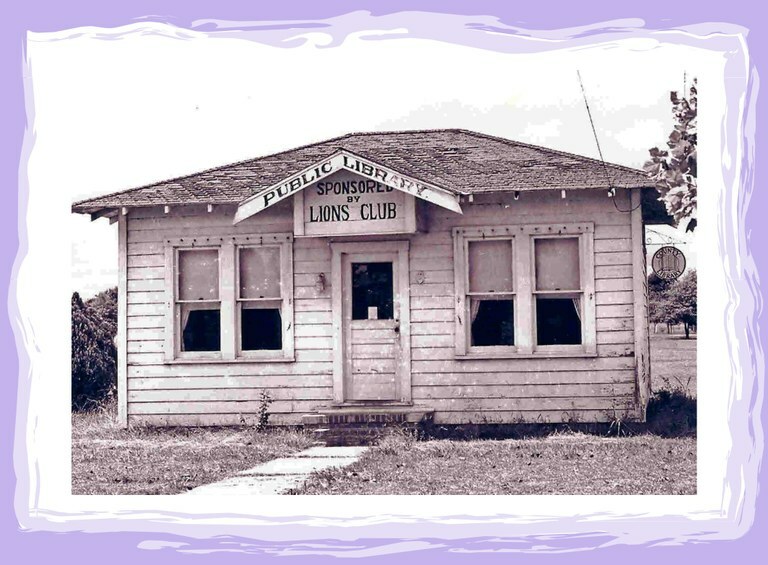 November, 1934, members of the Groves Community League began work on organizing a building for the library. The result was a building located on Lincoln Avenue. The library opened to the public on May 3, 1935,for one afternoon a week and had a collection of 1,500 books. On January 14, 1956, the library moved from Lincoln Avenue to Lion's Park. In 1963, the Groves Rotary Club met to discuss the possibility of building a new library. The Rotary Club's intentions were to erect the structure and then turn it over to the City of Groves, but keeping it an extension of the Jefferson County Library. Groundbreaking ceremonies were held March 12, 1964, for the new library at 5600 West Washington, which is where the library is currently located. In October, 1975, the library was no longer an extension of the Jefferson County Library; it became Groves Public Library. In April, 1984, an expansion study was conducted. 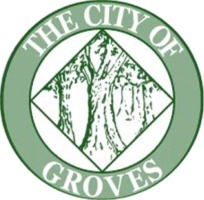 A grant of $100,000 from the Texas State Library was awarded to the City of Groves to aid in meeting standards for a city the size of Groves. On January 24, 1985, groundbreaking for an additional 7,776 square feet was held; enlarging the 2,480 square feet library to its current size. Site preparation began February 8, 1985 and dedication of the newly expanded library was held in the spring of 1986. This expansion added a large meeting room, office for Director, room for tech services, and a foyer. 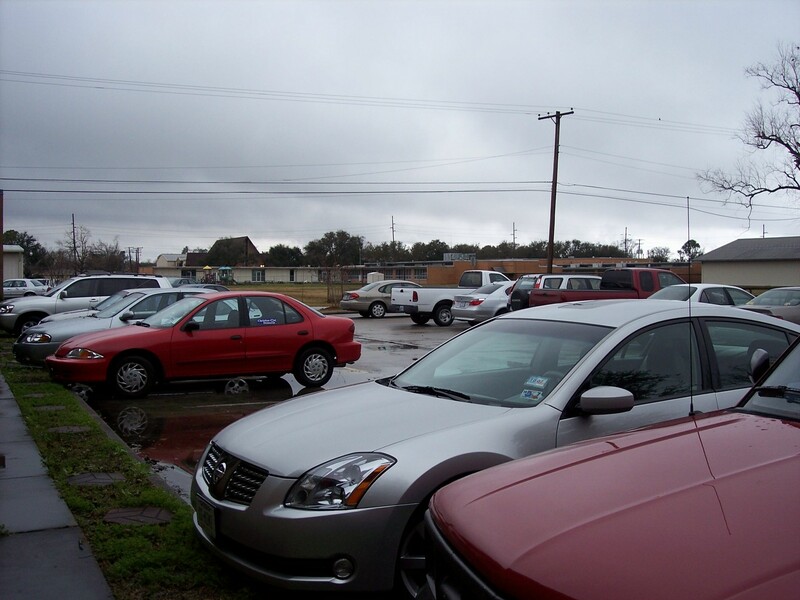 We have enlarged our parking: put in a new exit from the side parking lot, and added a new parking area to the front of the library. The landscaping was done by the FOL. We have added a curbside book return for the convenience of our patrons returning books and DVDs. Publish Deborah Harper January 26, 2010 10:00 AM No comments.